Happy Wednesday everyone, and yay for another Woman Crush Wednesday feature! You can check out my other WCW Features here. My aim is to celebrate women that I'm inspired by. Today's post features someone I've known for maybe 10 years or a little longer. We were both on the Naija Ryders forum waaaaaay back when, and I don't quite remember when I met Sheila face to face. 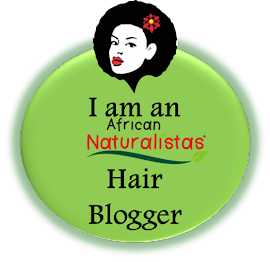 We have related through the years as bloggers, fellow IJGBs (I-Just-Got-Backs), etc. I mentioned her podcast as one of my favorites in this post. Sheila does A LOT! 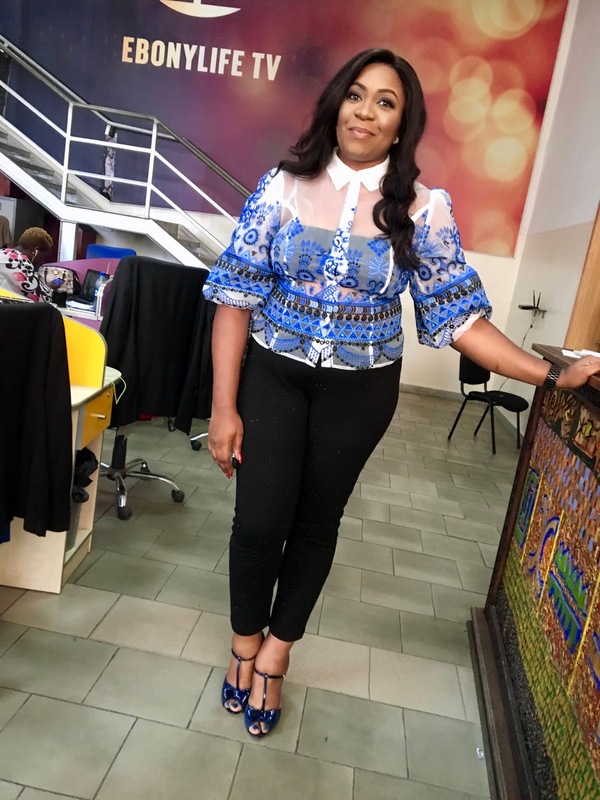 As in, she's an executive, a blogger, writer, actress (my mum said since she does voice overs in commercials, it means she's an Actress), and more! And she does all this while raising her daughter! I hope you enjoy her responses and glean some wisdom from her. 1. What is your name, and what are the 5 million things you do? 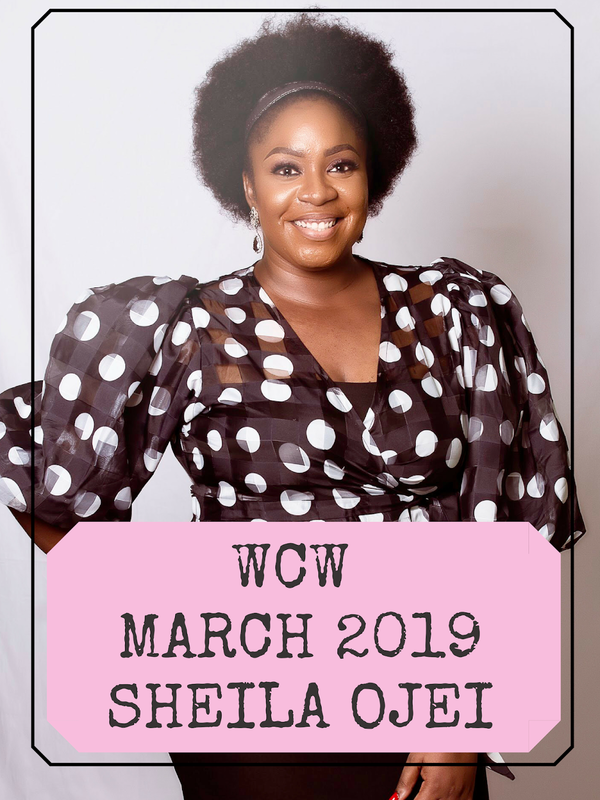 Sheila Ojei, I am the Chief Commercial Officer for an indigenous salt refining company in Nigeria, a business development consultant, a spoken word poet, voice-over artist, a writer, and I have a podcast called Single and a Baby. 2. How do you balance being a sole parent with the many hats you wear? To be honest, I don't know. I have a huge support system so it gives me enough time to pursue my dreams as well as work extra hard. Also, I don't sleep LOL. What I mean is, I have learned to find my rhythm with getting things done at whatever hour, so most times I work while my daughter is asleep; and when she is awake, she has the full attention of her mother. 3. I know that life has been challenging for you - and I hope this isn't too personal, but if you don't mind, could you share what struggles you have had (or still have) faith-wise, and how you have dealt (or are dealing) with them? At the start of my journey, I questioned God a lot. I constantly felt like I was on my own and could not believe that I was the one having to face this new reality. Praying became a chore because sometimes I felt God was no longer listening and I had no clue what else to pray for. It took me a while to get to a place of acceptance and forgiveness, first for those who hurt me and then for myself but when I got there, I found a renewed love for God. I truly understood what it meant to live by grace because for many years, I believe my walk with God was a bit of God and 'me' but now it's all God. 4. If there is one life lesson you want your daughter to learn, what would that lesson be? Your happiness should always come first. Live for yourself and take care of yourself, mentally and physically. 5. 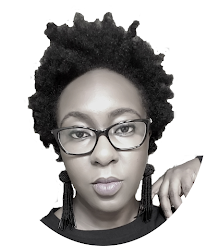 How do you approach and grow your dreams/goals - for example, going from having an idea for the Single in Gidi blog to producing a full stage play? Going from writing to becoming a spoken-word artist to doing voice-overs for brands? I am constantly open to ideas and opportunities and that is what has brought me this far. For example, when I started the Single in Gidi blog, I never imagined it would be a stage play. However a friend of mine who had a production company approached me with the idea, and I didn't turn her down. Same goes for writing - I started out as a blogger but eventually became a spoken word poet, and then I was approached to do voice-overs. I really just let God direct my path. He always creates opportunities most times in areas I never thought of. 6. How do you decide which dreams to pursue, and which ones to put on hold or discard? I have identified core areas in my life that are my purpose in business, in the arts/creative industry, and in philanthropy, no matter the idea I have (and I have A LOT of them). I first ask myself if this aligns with my purpose, if it doesn't then I either put it on hold or I find someone who is already on that path and add to them or I totally discard it. I've not always been this way though but after a few errors in life, I find that doing this has worked for me and also helped filter distractions in the form of opinions of others or what is trending at the moment. 7. What's your favorite thing to wear (makeup, clothes, etc) or do to boost your confidence or make yourself feel better if you're having an off-day? Hahaha! I love watches and kimonos (cover-ups), I can never have enough of those two. But when I am feeling off or sad, I put on makeup and take selfies. 8. Who or what inspires you daily to keep going? I know this may sound cliche but my daughter inspires me every day. With the help of God, I want to be the best parent I can be for her. #4 is a word. Nice interview. I liked. Sheila is such a phenomenon. I felt her warmth and also her strength through her words. I'm going off to listen to her podcast now!